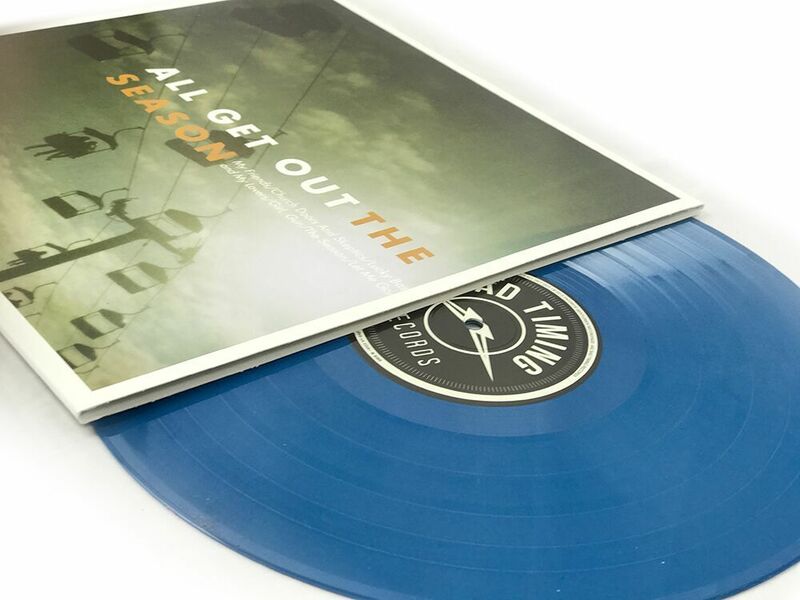 Pick up a copy of All Get Out's follow-up to The Season -- the highly anticipated sophomore full-length Nobody Likes A Quitter -- in our webstore over here. Favorite Gentlemen Recordings and Bad Timing Records' new pressing of All Get Out's debut LP, The Season, on 12" vinyl. The original pressing of this record was on 2xLP -- please be advised that this is a single record. Pressing info is below. All purchases come with immediate download of the record in high-quality MP3s delivered straight to your inbox. 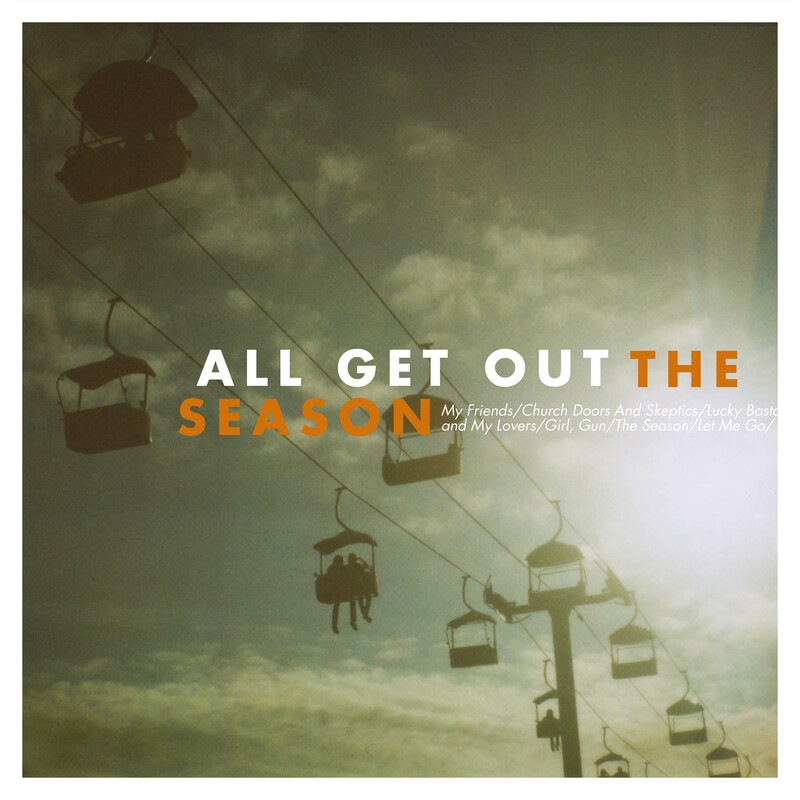 It's our opinion that The Season is one of the more crucially under-appreciated records to come out within this indie-rock world in the past five years. Originally released in 2011, this album still holds up incredibly well and we invite you to revisit it by streaming below. 100 - Red, Lime Green and Silver Stripes!